The deadline for Padma Shri nominations had closed on the midnight of September 15. Indian badminton’s new superstar Kidambi Srikanth, whose stature has grown immensely following a phenomenal 2017, was on Wednesday nominated for the prestigious Padma Shri award by former Sports Minister Vijay Goel. Srikanth became the first Indian and only the fourth shuttler in the world to win four Super Series tournaments in a calender season when he clinched the French Open last week. 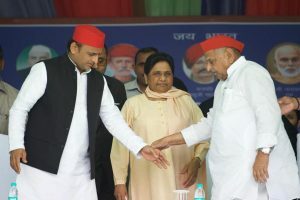 Goel, who is now Parliamentary Affairs Minister, wrote a letter to Home Minister Rajnath Singh, recommending Srikanth for the country’s fourth highest civilian award. However, the deadline for Padma nominations had closed on the midnight of September 15. “In this scenario, it is imperative to motivate the young sportsman by acknowledging his contribution to this sport in India,” Goel, who was succeeded by Rajyavardhan Singh Rathore in a Cabinet reshuffle, wrote in his letter. “He is an idol for the youth of the country and millions of people have aspirations to see his achievements being recognised. Many people have approached me in the capacity of ex-Sports Minister to recommend his name for this year’s Padma Shri award. 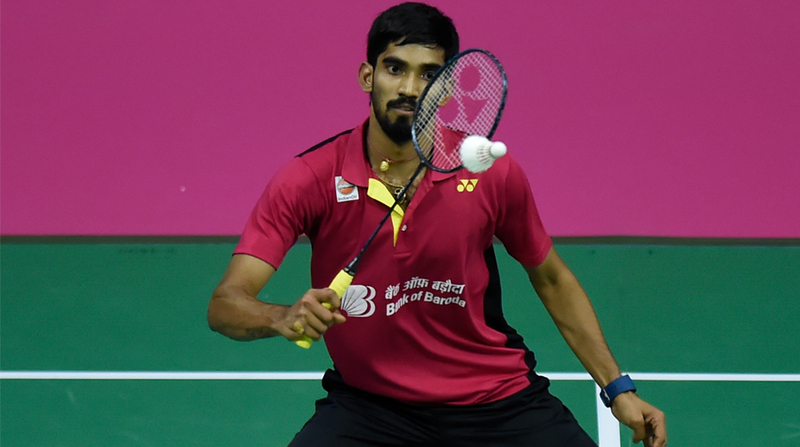 Accordingly, in the spirit of reflecting the aspiration of people of India, I recommend name of Shri Srikanth Kidambi for the Padma Shri award,” the letter read. Srikanth had downed Japan’s Kenta Nishimoto 21-14 21-13 in the summit clash of the French Open Super Series in Paris. Before Srikanth only Chinese legend Lin Dan, his compatriot Chen Long and Malaysian star Lee Chong Wei have managed to win four Super Series titles in a single season in the men’s singles. This season, the 24-year-old Srikanth reached five finals, ending runner-up at Singapore Open, where he lost to compatriot B Sai Praneeth. Srikanth is not the only sportsperson who has been recommended for Padma awards. Women shuttler PV Sindhu and former cricket skipper Mahendra Singh Dhoni have been recommended for the Padma Bhushan. Former tennis national champion Nitten Kirtane has also sent his application. The awards — Padma Vibhushan, Padma Bhushan and Padma Shri — are announced on the eve of the Republic Day every year.